Few more experiences to share with you all. I would like to share my experience, and this is definitely one of Sai Baba's miracle. Last summer, we as a family and two other families went on a vacation. We stayed in a hotel. On the fourth day of our stay, we went to one of the Disneyland parks in Los Angeles. I vaguely remember carrying my phone with me to the park. Around lunch time, I wanted to make a call, and looked for my phone and couldn't find it. I was not very worried because I thought I must have left it in the car and will find it back on our way back home. We went on most of the fun rides and enjoyed the day. Then it was time to leave. We had to take a shuttle to the parking spot. I was hoping to find my phone in the car. I was waiting to rush to the place where our car was parked to find my phone. On reaching, I was disappointed because I did not find my phone. I searched everywhere, but couldn't find it. I thought of going back to the park and enquiring in the Lost and Found. It was very late and they were closing so nobody was there to attend the call or answer queries. I thought I will go again the next day morning and ask in Lost and Found, but the park was a little far from the hotel we were staying. Also, we cannot enter the park if we do not have entry ticket and also we had to take the return flight the same day. I had saved many photographs of my little baby and children and family in that phone and they were really precious to me. So I did not want to lose it. That evening, we took the flight back home. 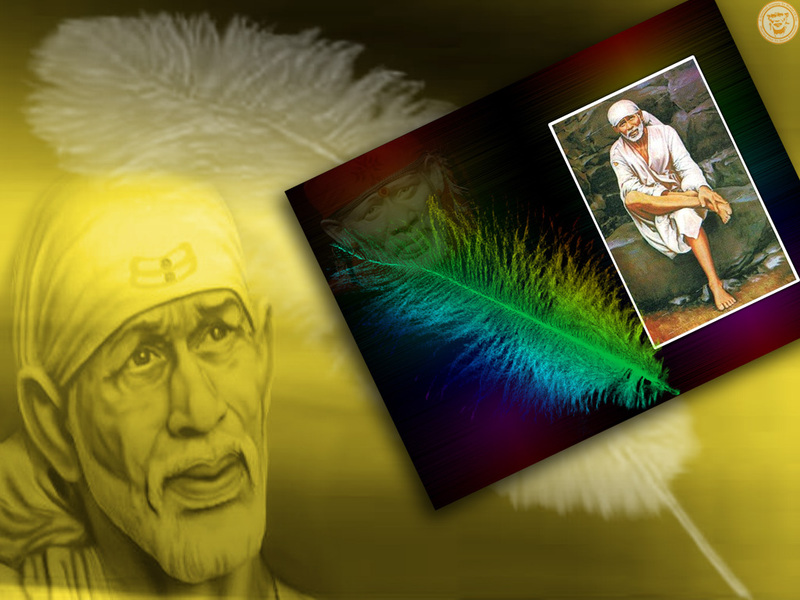 On our way back home, I prayed to Sai Baba and decided to read Sai Vrat on Thursdays.